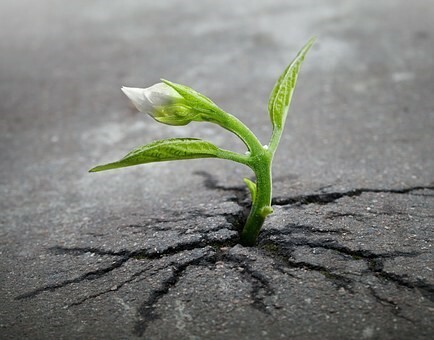 Suicide is considered as one of the most preventable forms of death. 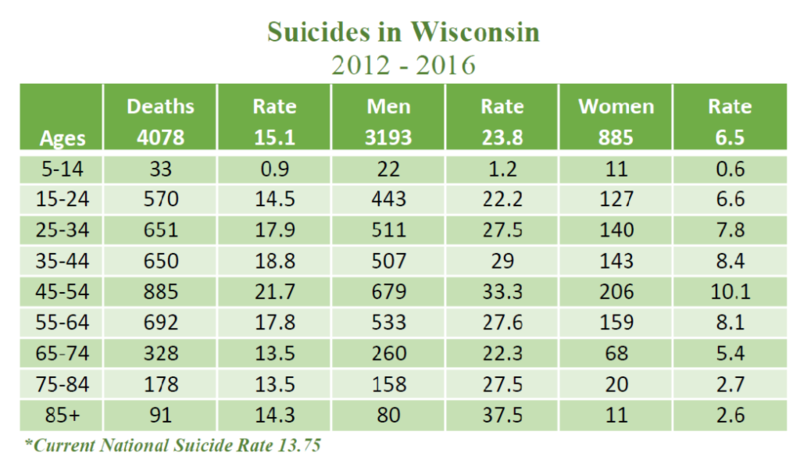 More people die by suicide nationally, in Wisconsin and in Marathon County than by traffic fatality and armed conflict combined. 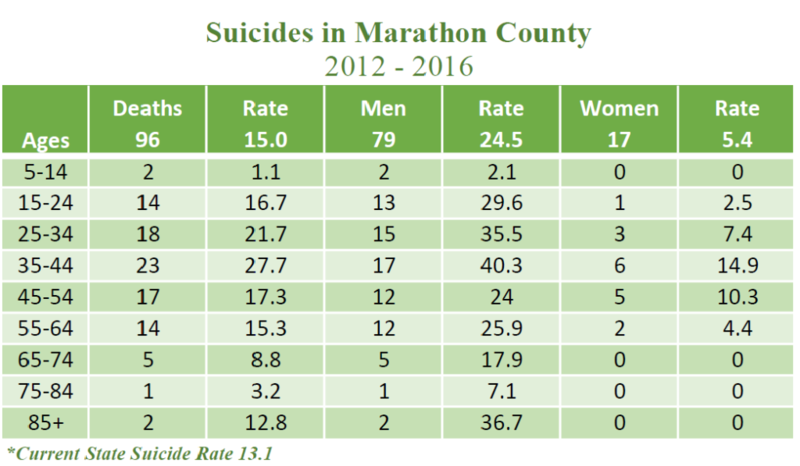 The more each and every one of us learns about mental health, the risk factors and warning signs of suicide and what we can do, the more lives we can save – the more people we can help!